In order to make your booking and to complete payments a secure log in is required. This protects you and makes sure your booking is safe. It's quick and easy to register and only needs to be done once. "We visit the Woodland View Leisure park every year. My husband goes fishing with the kids and I head into Worcester. "It's great to be able to bring our Jack Russells. Kennels are so expensive, particularly at Bank Holidays. 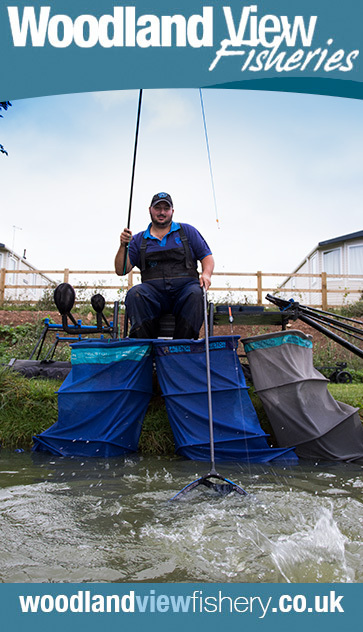 We love the long walks and beautiful countryside"
"I often fish the matches at Woodland's. Now my family can stay too so we make it into a mini-break for us all so everyone's happy!" 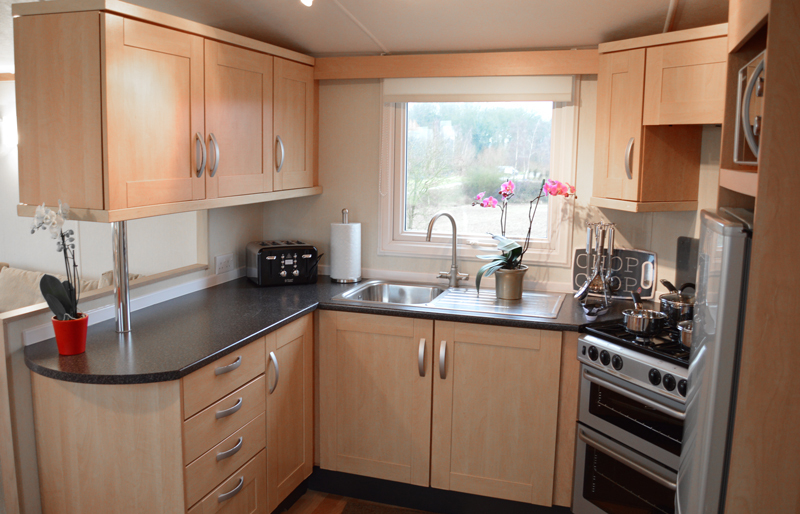 Superior quality and fully thermally insulated, our luxury leisure homes are a cut above the rest. Suitable for use 365 days a year. 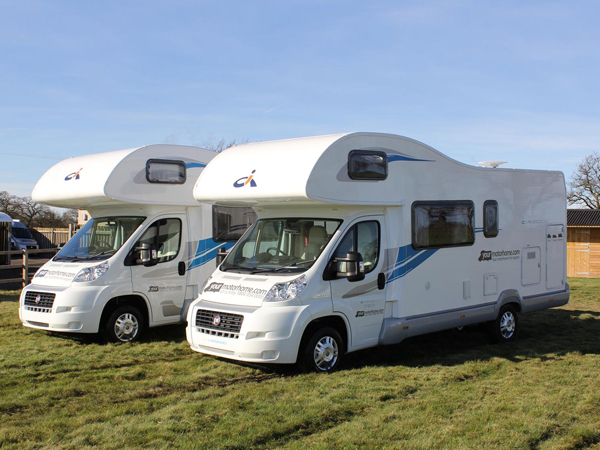 If you own or hire a motorhome, then we offer everything to make your break as easy and stress-free as possible. Simply book online. Forget the expense, worry and hassle of booking you dog into kennels. 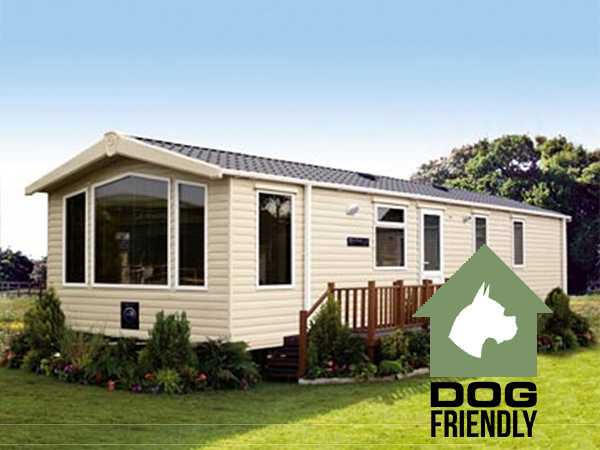 With our Dog Friendly option you can bring along up to 2 small dogs. Great for those with mobile Caravans. 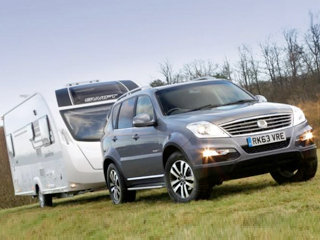 Simply book online and arrive knowing that there's everything in place for you caravan. 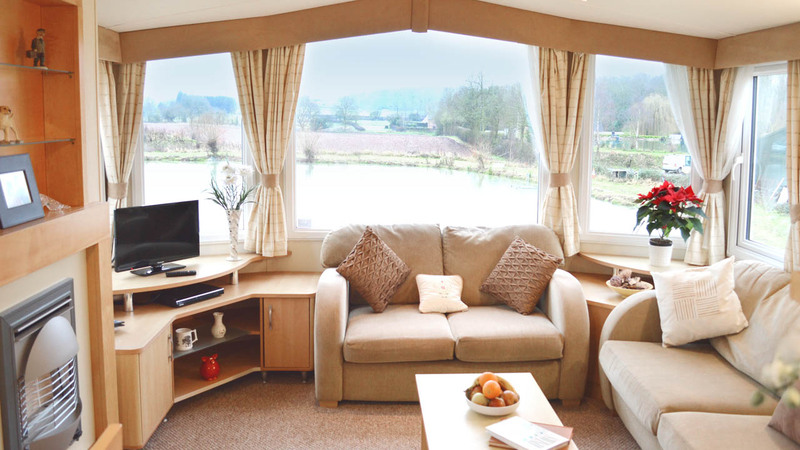 Why Choose Woodland View Leisure? 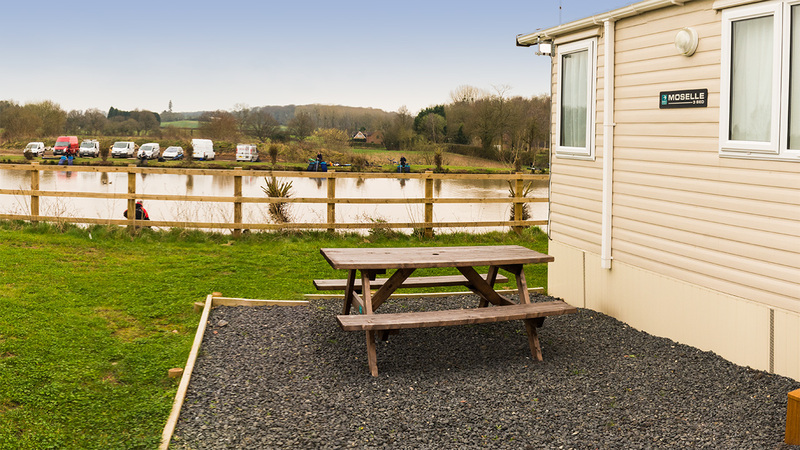 We offer fantastic holiday accomodation in Worcester. 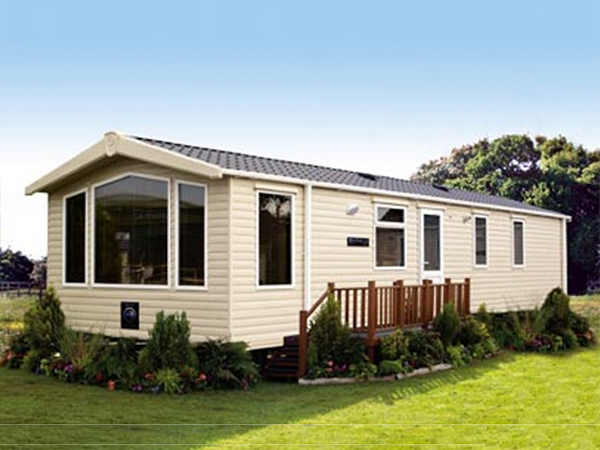 With modern, fully equipped leisure homes, you're sure to have a truly great time. 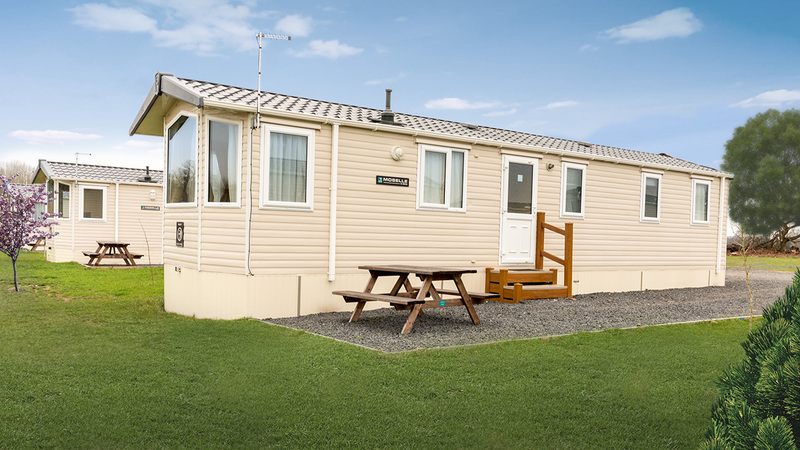 We provide an electrical connection point for each touring caravan or motor home.